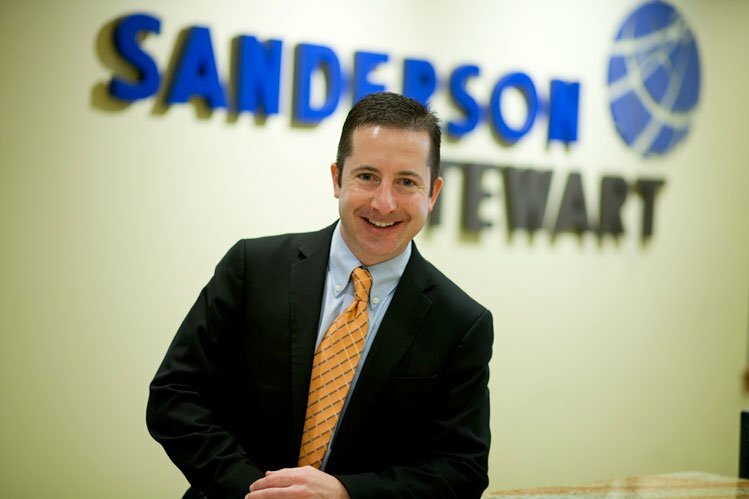 Michael Sanderson, PE, PTOE President/CEO of Sanderson Stewart will be lecturing at Montana State University on Wednesday, September 27 on the future of the transportation landscape. The lecture will take place at the Strand Union Building Ballrooms at 5:00 pm. Details about the event can be found here: MSU News.